Go east on Fruitville Road past Beneva Road. Make a U-turn at the traffic light at Mimosa Drive. 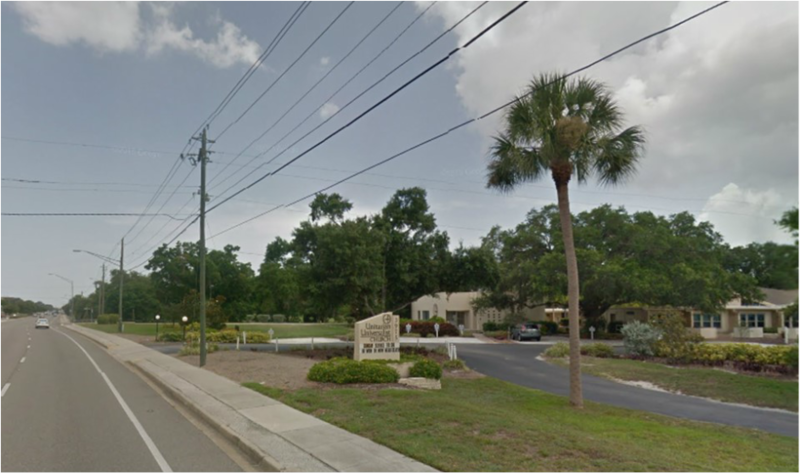 After making the U-turn, the Unitarian Universalist Church will be on the right (3975). Take I-75 to Exit 210 West/Fruitville Road (FL-780). Cross traffic signals at Honore, McIntosh Road and Mimosa Drive. The Unitarian Universalist Church will be on the right (3975).